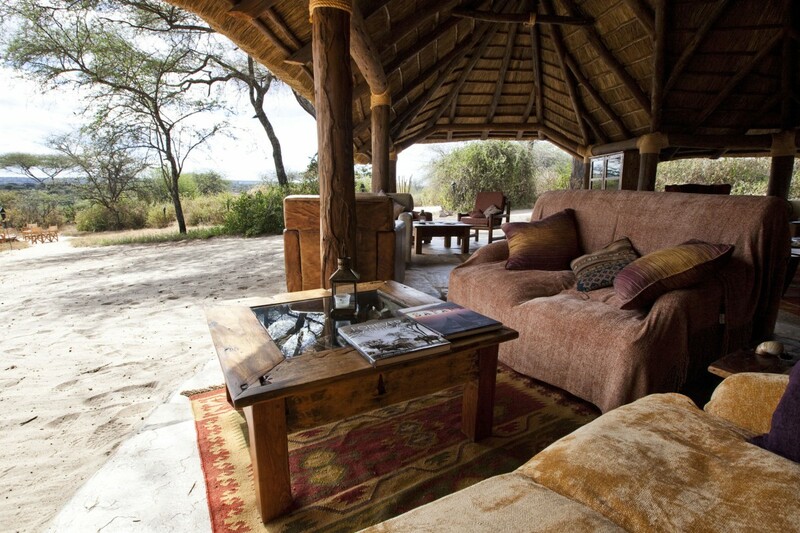 A small, intimate camp with just ten large, comfortable safari cabins offering high standards of accommodation and service, Oliver’s Camp is located in the quiet, animal-rich eastern sector of Tarangire National Park. 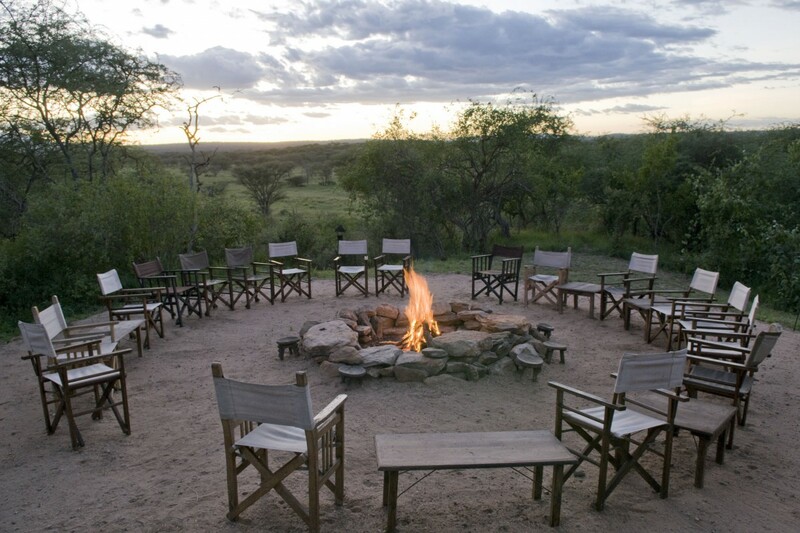 The camp is uniquely licensed to offer walking tours and night game drives (both at additional cost) within the national park for the opportunity of incredible encounters with elephants and other big game as well as the smaller creatures. 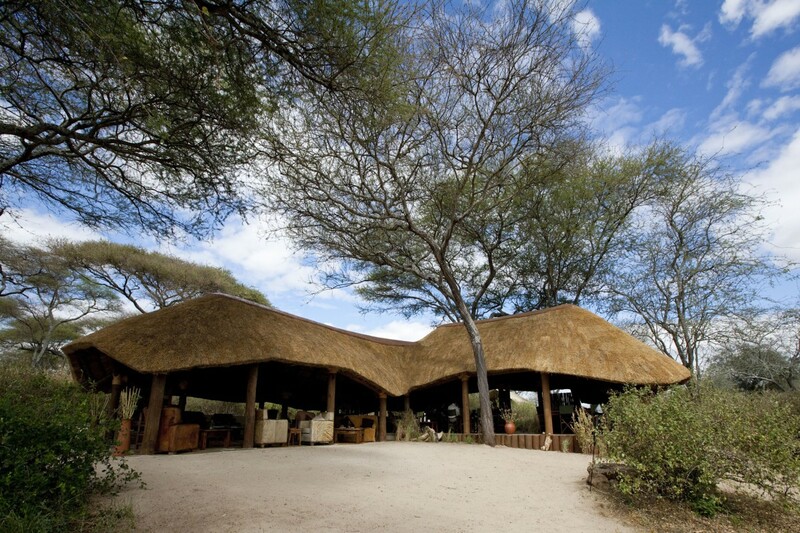 The spacious guest tents are furnished in a traditional African style and raised on wooden platforms sheltered under thatch roofs. There are mosquito nets and spray, a radio (to contact reception), a torch, digital safe, solar powered lights and a large canvas wardrobe. 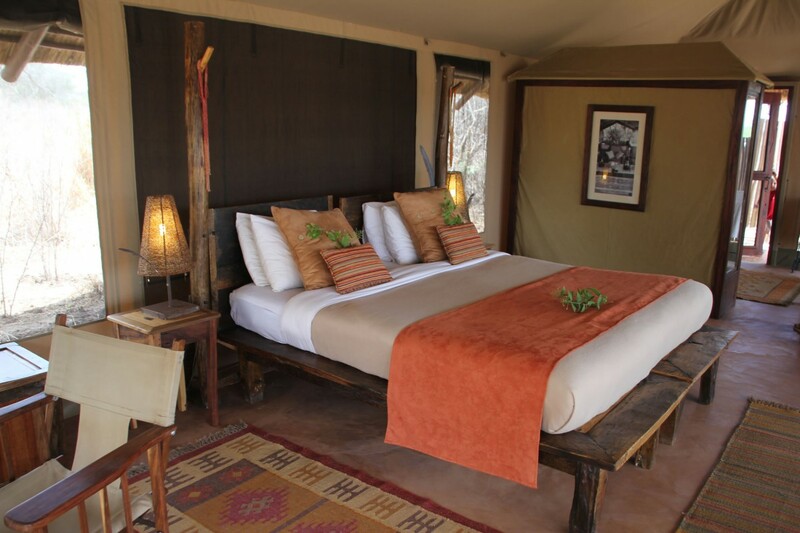 Each tent has a private deck with sun loungers and a private bathroom. There is also a special honeymoon and family cabin available. There are no power sockets in the tents: batteries can be charged in the main tent. Inside the main communal tent is a communal dining table and comfortable lounge area. Meals are delicious and mainly a mix of African and continental dishes. The lodge also provides a complimentary laundry service and local drinks. 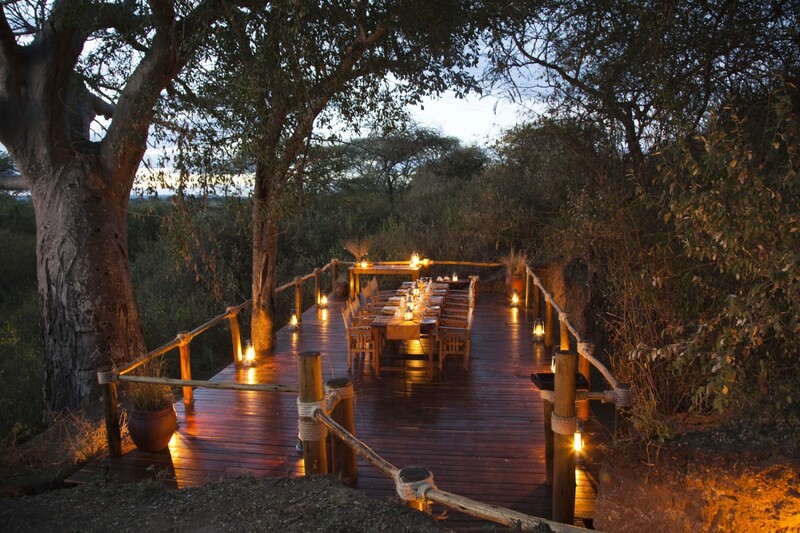 Restaurant, lounge, private bathrooms, solar-powered lighting, digital safe, mosquito net and spray. The park is famous for its large numbers of elephant, particularly in the dry season. Buffalo, zebra, wildebeest, greater kudu and eland can also be easily seen here. 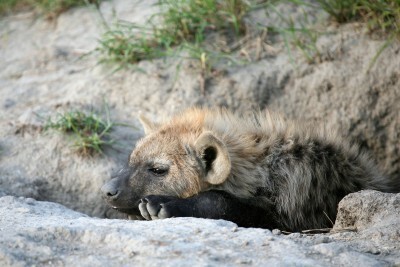 There is a small population of tree-climbing lion and African wild dog. Leopards are widespread throughout the park. The very rare fringe-eared oryx can be seen on occasion. African rock python is often found resting in acacia trees close to wetlands near Silale: other reptiles include puff adders, Speke’s hinged and pancake tortoises. Birdlife is also impressive and includes secretary bird, martial and crested eagles and the endemic yellow-collared lovebird. Take advantage of the rare opportunity to take night drives inside the park here, as this opens up the possibility to see a whole range of species as well as a chance to observe the nocturnal behaviour of the many elephants in the park. 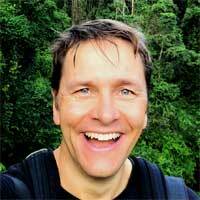 The walking safaris are also excellent and give you a chance for some exercise. Quite a basic camp, with amazingly high standards of service, and excellent food. 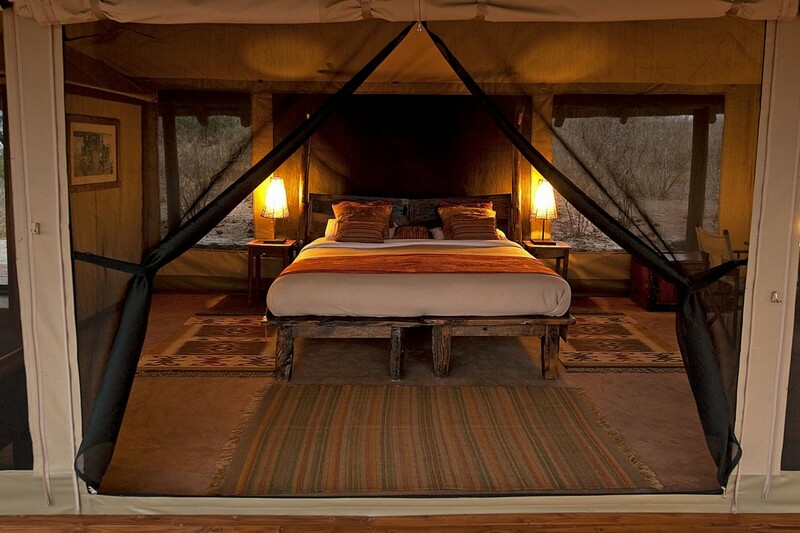 True wilderness, not typical of other parts of the Serengeti.